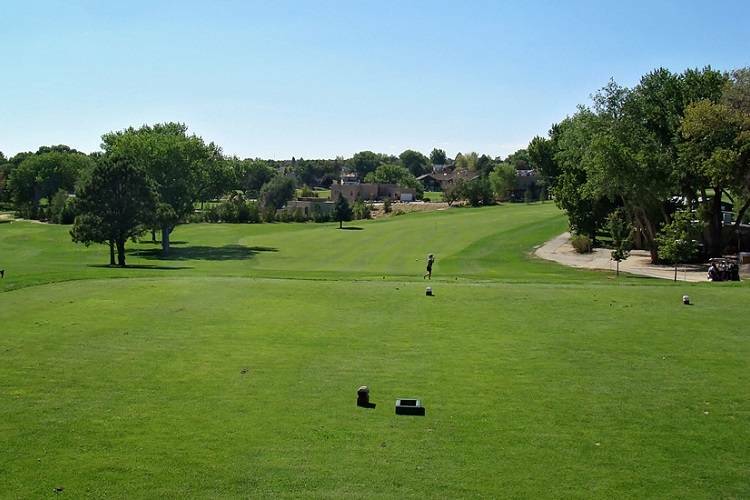 San Juan Country Club is one of the best values for your money in the Four Corners, offering a variety of membership classifications to meet your needs. This exceptionally challenging eighteen-hole golf course is complete with driving range and practice greens. A variety of elevation changes, lakes and bunkers offer a course that is inspirational for golfers of all levels. San Juan Country Club is home to the San Juan Open, the most prestigious professional and amateur golf tournament in New Mexico!